Mya had never owned an Apple product before. 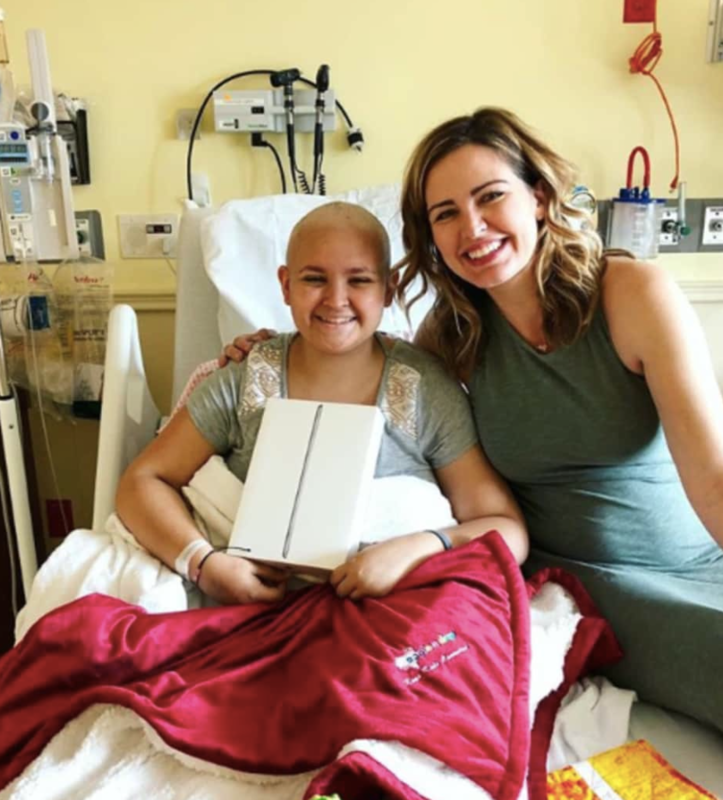 The 16-year-old who is fighting cancer got the surprise of her life, however, when WPLJ radio host Jayde Donovan surprised her in her room at HackensackUMC with a brand new iPad. “I’m pretty lucky to be able to spend time with badass kids like Mya,” Donovan said in a social media post. The surprise was one of many from Donovan for pediatric cancer patients at Hackensack University Medical Center. 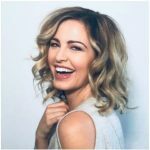 The radio personality’s organization “Apple A Day” that she founded in memory of a friend with neuroblastoma provides ailing youth with devices, allowing them to keep in touch with friends while undergoing treatment. Last week, Donovan brought iPads to patients Sophia and Maggie. Supporters cheered on all of the recipients in the comment section of Donovan’s photos. Text “iPad” to 91999 to donate.